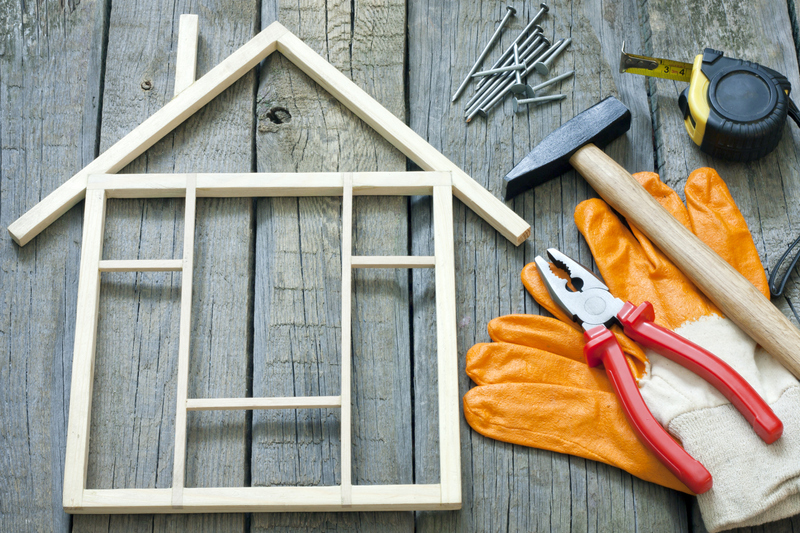 What Renovations Really Pay Off At Sale Time? The report also found that renovations on a home’s exterior can also pay off in spades. According to Realtors, home buyers love a new roof, which will reap 105% of your costs at resale, followed by a new garage door (87%), new vinyl siding (83%), and new vinyl windows (80%). But renovations aren’t just about resale; homeowner also improve their homes so they can enjoy these upgrades themselves.